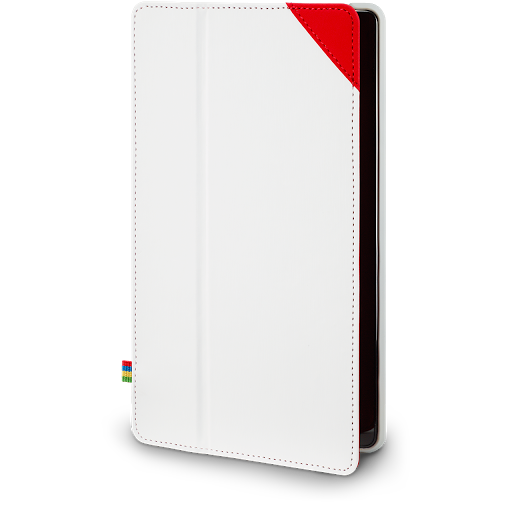 There's a white and red case, as well as gray/blue and gray/red with a neat woven texture. The color combinations look pretty snazzy, but you can also get a good old-fashioned black version. 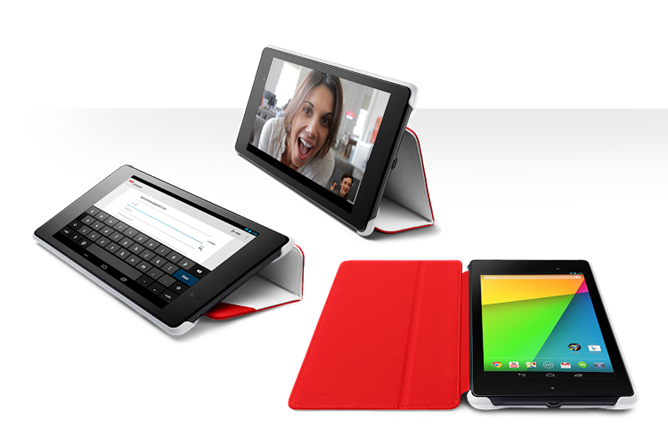 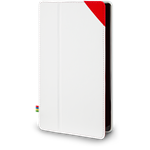 Official 2013 Nexus 7 Hard-Cases Now Available In Google Play – 4 Colors Shipping October 9th For $49.99 was written by the awesome team at Android Police.